Windermere Kirkland will be partnering with the City of Kirkland to help clean up McAuliffe Park for Community Service Day. This park is located in the Juanita area surrounded by trees with a large open grassy area perfect for picnics and enjoying the sun. Historical landmarks in the park date back to the 1800s. Ponds, fountains, and a large windmill are also on the property, and you can even rent a plot in the community garden! 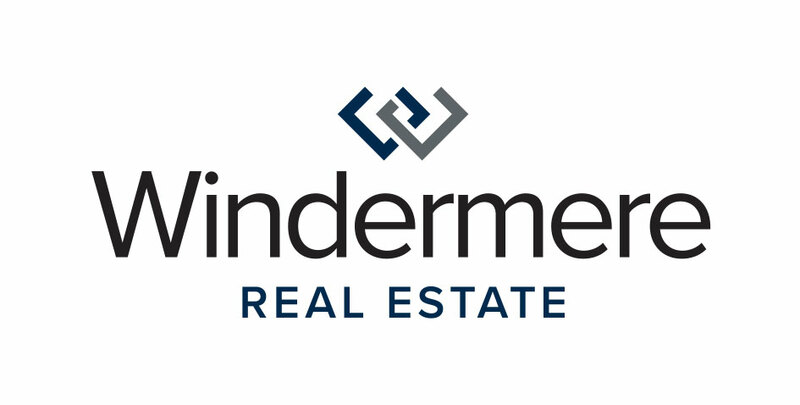 The brokers and staff of Windermere Kirkland will be spending their day on a widespread weeding project! In the area most commonly used for classes and community gardening, volunteers will be doing general gardening and cleanup to get the area ready for the busy growing season. Find out more about City of Kirkland parks on their website and check out McAuliffe Park online. What is the Case-Shiller Home Price Report and Why Does It Matter?